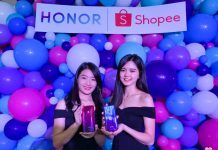 The Malaysian smartphone market is a dynamic yet brutally competitive one, it is no longer about who has the best hardware, but rather it is how you are able to market the features that fits your audience, this is what Wiko has been trying to do over the past year, by promoting the French design DNA on its products and selling its devices at an affordable price. 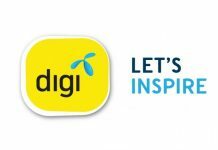 The company understands the Malaysian market isn’t quite ready for its higher end devices such as the WIM, as it is priced much expensive than its usual sub-RM1000 smartphones, which is why we have the U Pulse as the latest product unveiled here, it is a smartphone that wants to be different from the rest, and I have been spending some time with it for the past two weeks, what does Wiko want to tell its audience this round? We find out. 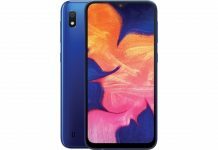 I have been so accustomed to see how Wiko’s smartphones look like after reviewing so many of them, the U Pulse is a very refreshing device to look at, not only it doesn’t look like a clone of certain well known smartphones, it also has its own unique design features. 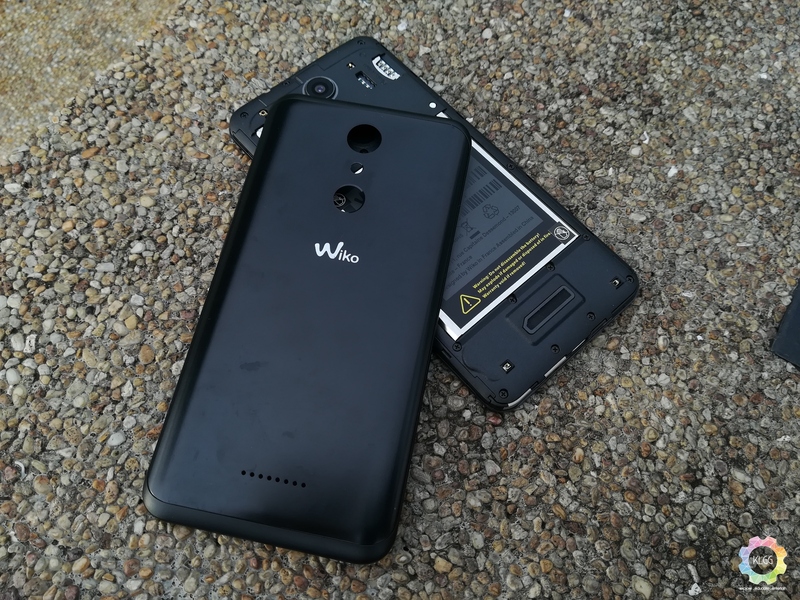 For instance, the brushed metal back cover is a removable one, the front face features a Wiko logo at the bottom which I personally like despite using up some amount of space. 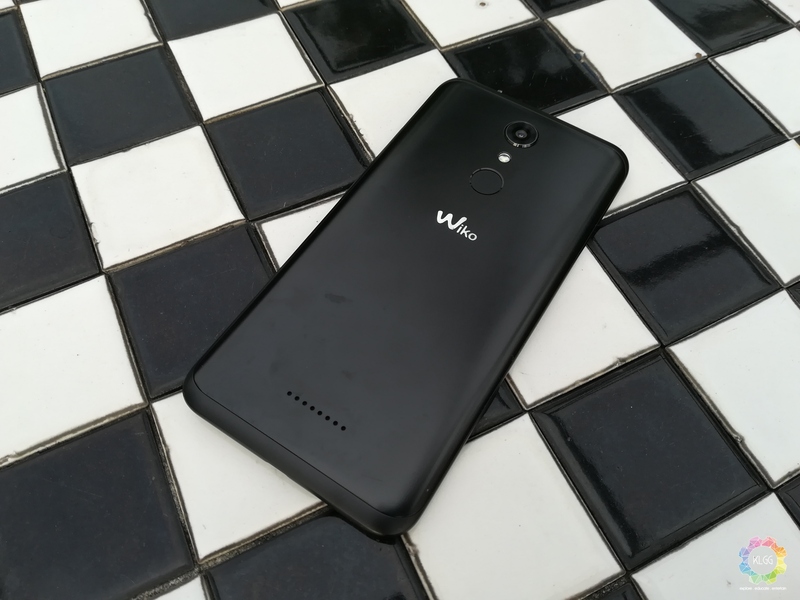 The Wiko U Pulse not only looks good, but it also feels good on hand all thanks to the tapered edges on the back cover, the phone doesn’t weigh like a brick and has a reasonably slim body profile. 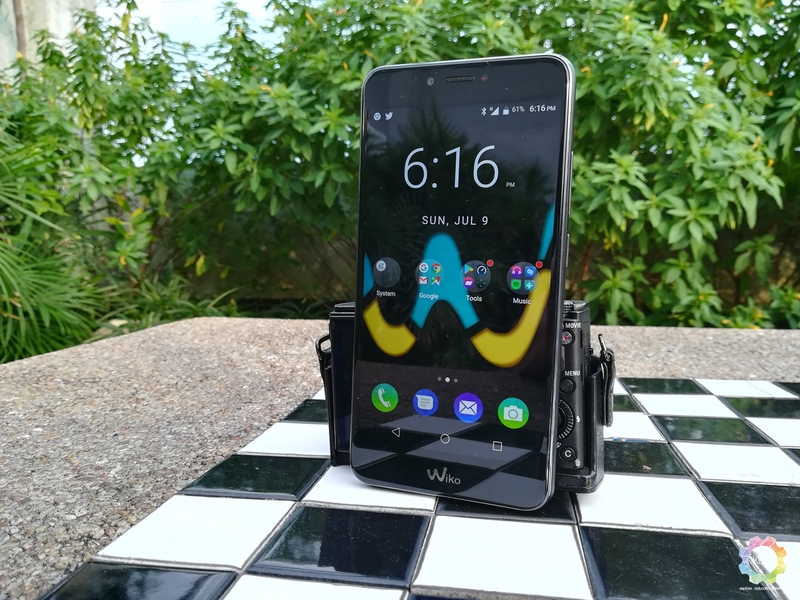 Overall, the U Pulse has a much improved design that I’ve seen from the company and we should be seeing such design language being applied on future Wiko devices. What’s under the hood is unfortunately not as exciting as other competing smartphones out there, the U Pulse uses the very same hardware internals as the U Feel Fab, which includes the Mediatek MT6737 1.3GHz quad-core processor, 3GB of RAM and 32GB of internal storage, the phone’s display isn’t much of an upgrade either despite being a bright 500 nits display, however the 5.5-inch HD display is still rather acceptable for content consumption, I have no complaints of performing gestures and typing on the display, the phone’s loudspeaker is also surprisingly loud while audio playback via earphones is good. 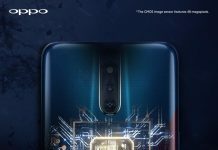 If you have been hoping for some huge hardware update on the Wiko U Pulse, you will be disappointed, because the U Pulse doesn’t really have beefed up internals when compared to other of the company’s current phone models, but the hardware internals will most certainly satisfy those who doesn’t require to do lots of stuffs on their smartphones. After the Wiko Harry, the U Pulse is the second device that comes preloaded with Android Nougat out of the box, as usual Wiko has also included its proprietary software as the phone’s default software experience, though I have to commend it for keeping most of the UI elements stock, there aren’t any interesting software features that adds value to the user experience. First, you get the paginated apps home screen that’s common on Chinese smartphones, it also has an app drawer that’s pretty pointless, as you can’t hide app icons on the home screen. Furthermore, you can’t resize the screen grid to fit more icons, change how the icons look like and apply themes, however you do get a “Sorting” function to group all of your apps, though it isn’t too decent. 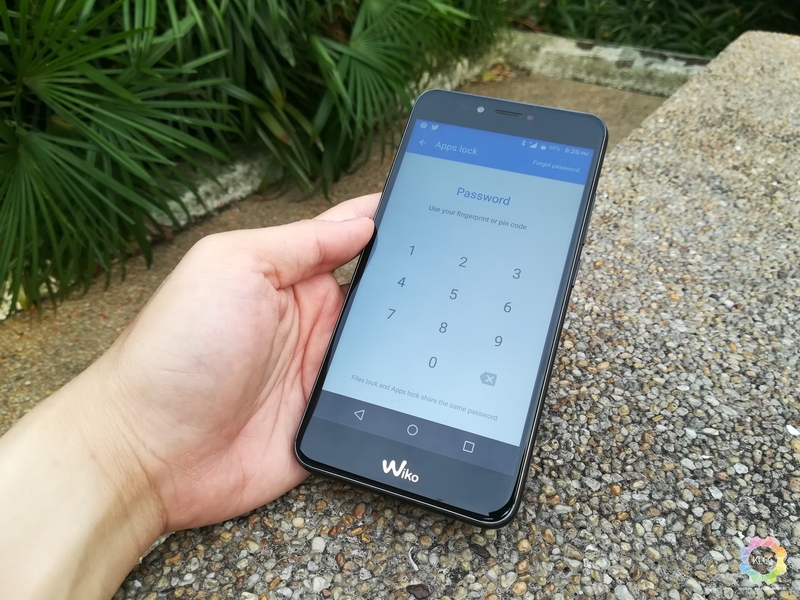 While all of these rants about Wiko’s software may not be an issue to some users, there are still some useful features that Wiko has included, such as the ability to secure apps and files with your fingerprint, smart gestures and actions that allows faster access to apps and performing actions without turning on the phone. 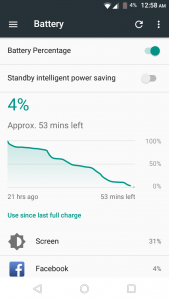 Throughout the review period, the U Pulse’s memory also tends to be bogged down after some time of using the phone, which I’ll need to clear the phone’s RAM to regain memory, which makes me wonder on how Wiko kept its consistency in its software development, as the U Feel Fab with the same hardware doesn’t have such issues. 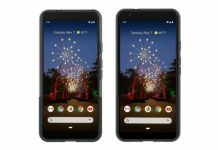 As the saying goes, if you can’t make great software, keep it stock and simple, I’d really love to see Google’s Pixel launcher preloaded in future Wiko smartphones. 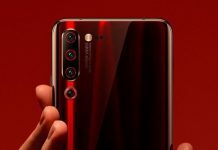 Wiko definitely isn’t in the camp of Huawei and Samsung when it comes to camera technology, but it certainly wants its customers to know that the U Pulse’s camera is pretty capable when it comes to features. The main 13-megapixel camera features a f/2.0 aperture and a 5P lens, which sounds pretty impressive on paper, however in real world performance the hardware is pretty much bogged down by the phone’s processing hardware, the phone can still take pretty good photos if you aren’t taking fast moving objects, but its shutter delay would really make you miss that perfect candid moment even in good lighting conditions. 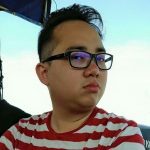 The U Pulse’s camera app has seen an update here, offering the ability to take time lapses and a Super Resolution mode that oversamples images up to 52-megapixel, these features work as advertised and you don’t find them in phones around the U Pulse’s price range. 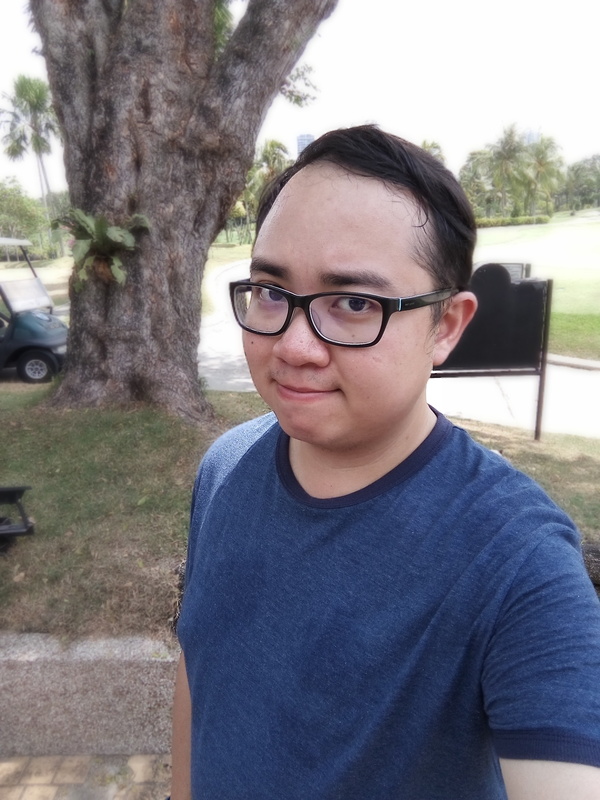 Wiko has also added a “Portrait” mode for both the main and front cameras, it technically uses face detection to identify faces on the frame and attempts to blur the background, just like what you see on higher end devices, it works but not perfect. On a side note, the front 8-megapixel camera takes decent selfies and that LED is no longer a glaringly bright one. 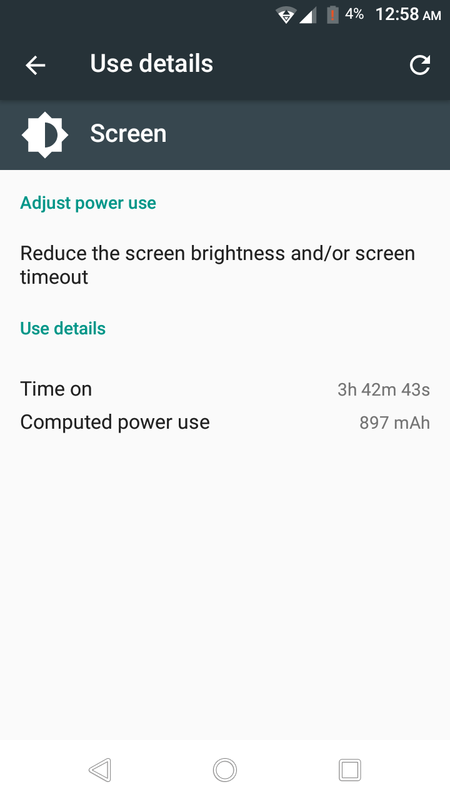 Despite having a good hardware design on its phones, Wiko sometimes just doesn’t make sense when they build their devices, as the U Pulse definitely has space for a bigger battery, instead it gets a pretty unimpressive 3000mAh non-removable cell. 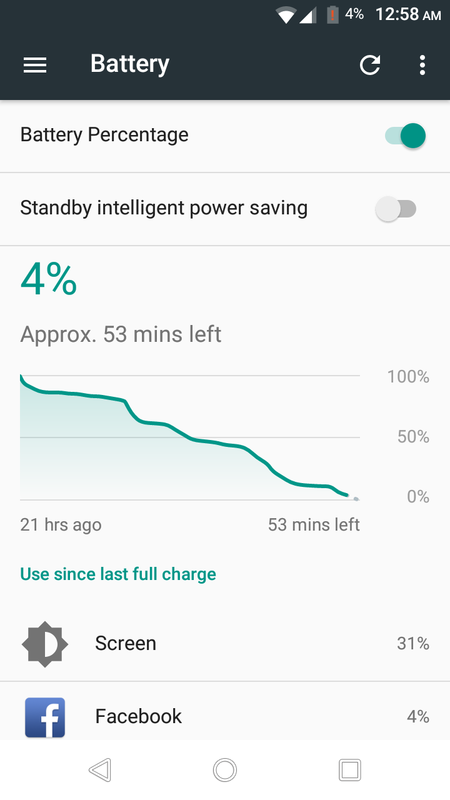 Despite of that, I assume Wiko has tweaked the software to do some power saving job when the phone isn’t in use, because the U Pulse’s battery life is surprisingly good, it achieved 15 hours of usage with close to 4 hours of screen-on-time, and it charges pretty fast too over a 2A charging adapter. 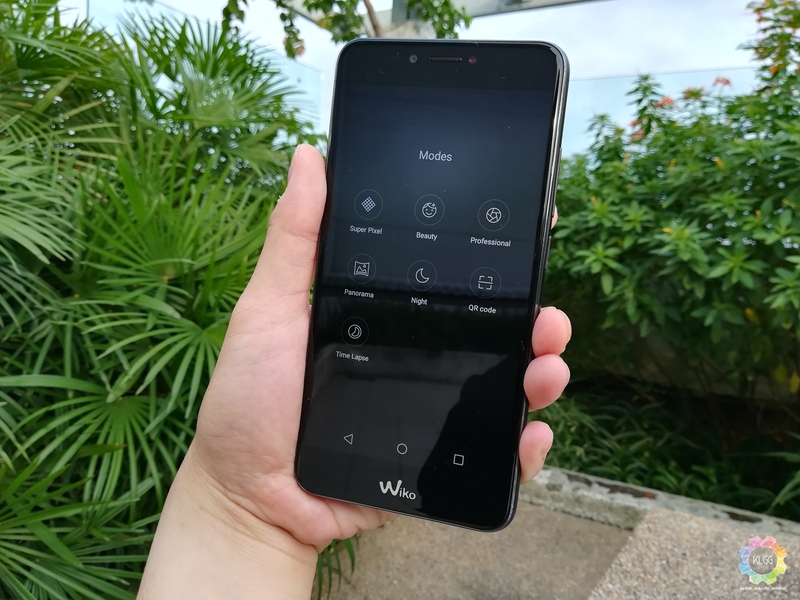 For RM799, the Wiko U Pulse is a relatively affordable smartphone to own if you aren’t particular about specs, it isn’t a huge upgrade when you consider that it reuses components from other devices, but you do get a less dated smartphone design, a huge display and camera features that other smartphones aren’t able to achieve for its price tag. However, the U Pulse is in a rather awkward position as the company is still selling the U Feel Fab at the same price, the latter offers a slightly less brighter display, a lower resolution front camera, older software however with a much larger 4000mAh battery, add an extra RM100 you get a much better specced U Feel Prime which has a more reliable Snapdragon 430 processor with 4GB of RAM. 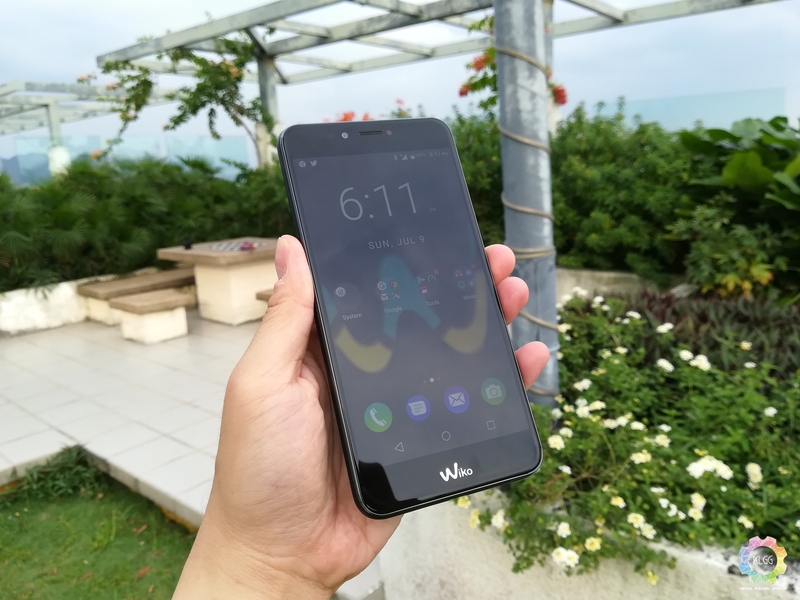 For RM799, the Wiko U Pulse is a relatively affordable smartphone to own if you aren't particular about specs, it isn't a huge upgrade when you consider that it reuses components from other devices, but you do get a less dated smartphone design, a huge display and camera features that other smartphones aren't able to achieve for its price tag. However, the U Pulse is in a rather awkward position as the company is still selling the U Feel Fab at the same price, the latter offers a slightly less brighter display, a lower resolution front camera, older software however with a much larger 4000mAh battery, add an extra RM100 you get a much better specced U Feel Prime which has a more reliable Snapdragon 430 processor with 4GB of RAM.